We are going to start running an open room on Wednesdays, 12:30 – 15:30, for playing board games, card games, and just for anybody over the age of 18 that would like to come along and hang out. 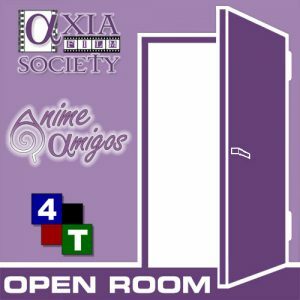 We’ll provide snacks and games, so if you would like to learn something new, enjoy a multiplayer experience, or just hang out and talk about anime and films, feel free to come and join us. Where will this event take place? Wil it be at Red Hill House? Hi Katy, yes, the “Open Room” events take place at Red Hill House. Could I leave a message for Lynn Jones here? I am a 50 year old lady who has recently been diagnosed and am looking for local contacts/friends in the Winsford area to gain some more insight/support, and just to meet like minded people, which I have found really difficult. If you would like to meet for a coffee sometime, please get in touch. Thank you.